You will need all three to have your client successfully login. 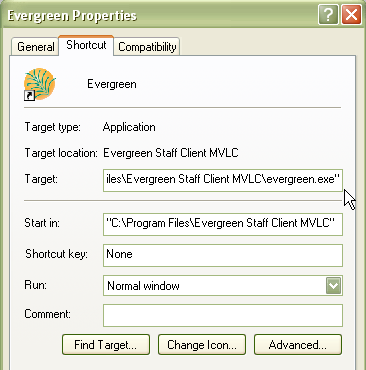 To enable automatic login we need to modify the Evergreen shortcut on your desktop. 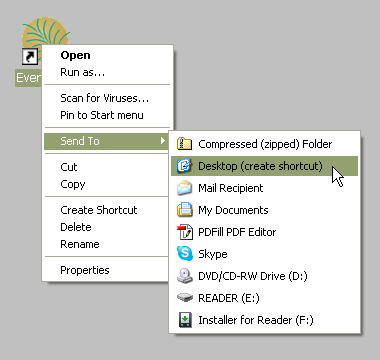 If your shortcut already has preset tab commands, then place the automatic login commands after those commands. First, if your workstation will have multiple logins (circ, cat, admin) you need to copy a shortcut for each. There are a couple of ways to do this. Place your cursor after the ending quotation mark and enter a space after the last quotation mark. 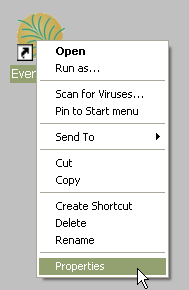 When you double-click on the new shortcut it may seem like nothing is happening, but it really is! It takes the program a few moments to digest the new requests and to do the login.